The police say they have the ability to take over and investigate the alleged abuse of Babes Wodumo without formal charges being laid. This, as authorities work to authenticate the video which purports to show musician Mampintsha violently abusing Wodumo. Her family has said the video is real and not a publicity stunt and that she will lay charges over the matter. There have been calls for Mampintsha’s arrest from Ministers, MEC’s, various celebrities and fans. National Police Spokesperson, Vish Naidoo, says their investigation will be strengthened if someone who witnessed the abuse or if Babes Wodumo herself came forward to give a statement. 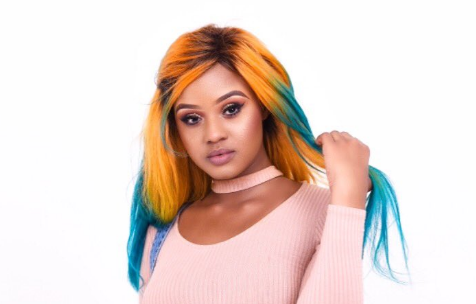 Babes Wodumo’s sister, Nondumiso, says the artist is traumatised and will definitely be pressing charges against Mampintsha. The post Police can take over Wodumo’s case without formal charges being laid appeared first on SABC News – Breaking news, special reports, world, business, sport coverage of all South African current events. Africa's news leader..